A tourist starship is under invasion by monsters. They take human form and are picking off the passengers one by one. The bravest civilians take up arms and fight back. But first they must figure out who are the monsters. At the moment I’m not a Monster does not have a release date. 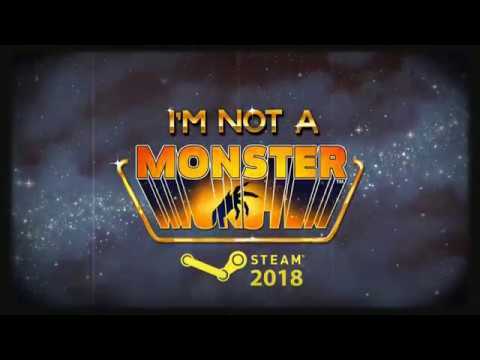 I’m not a Monster was released on PC 206d ago in the US and the UK. Notify me when I’m not a Monster is available.